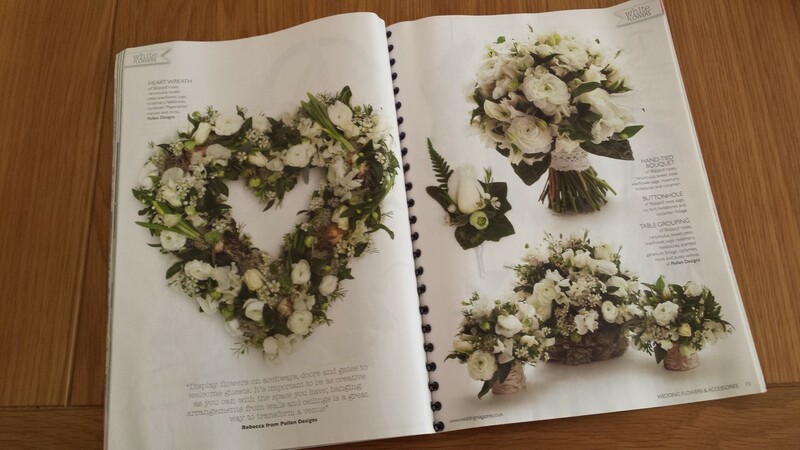 Here is a link to Flowerona which is a website inspired completely by flowers. 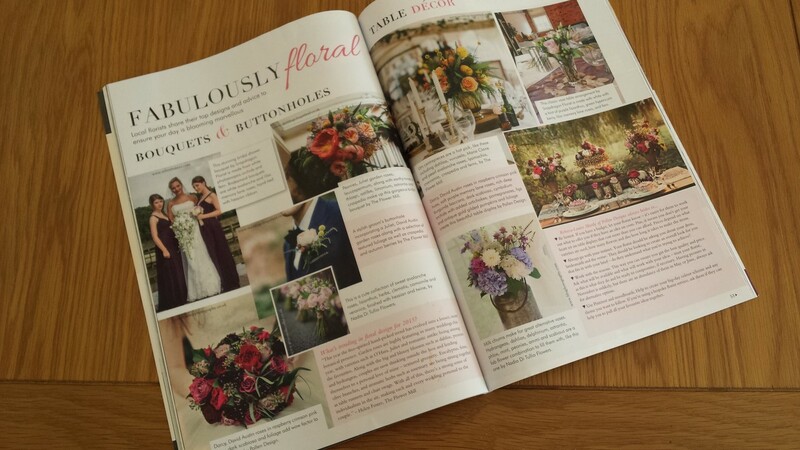 The lovely Rona has included us on her Florist Friday section on her blog which you can read just here... it is literally all about us! 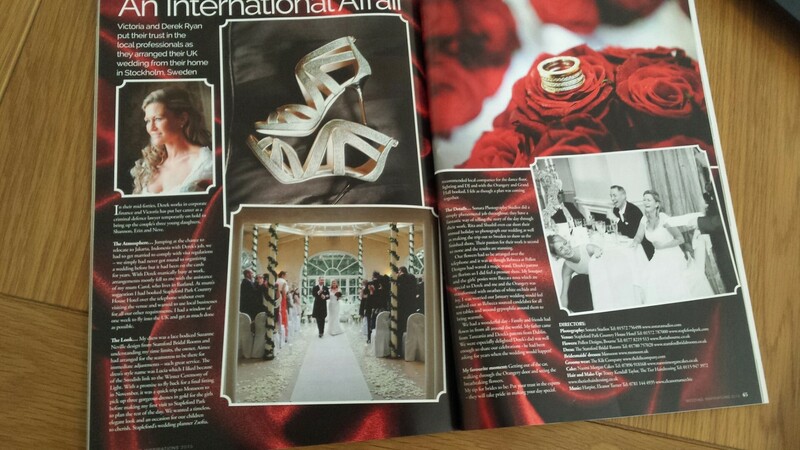 Here is a link through to the fabulous bloved blog which is a Miss Dior inspired feature. 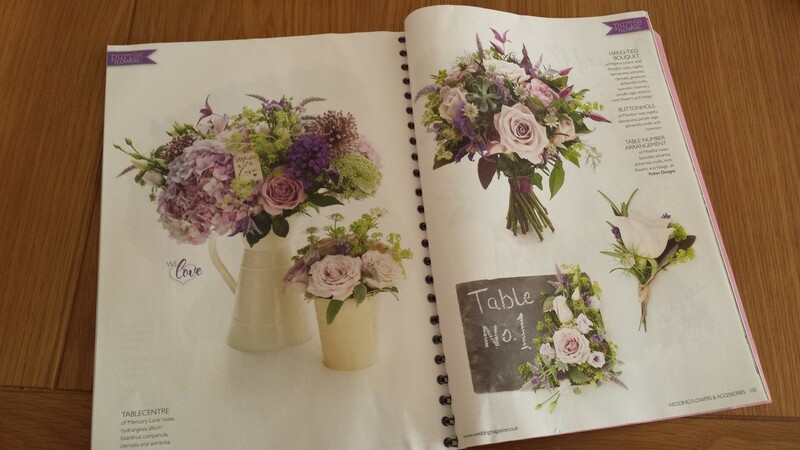 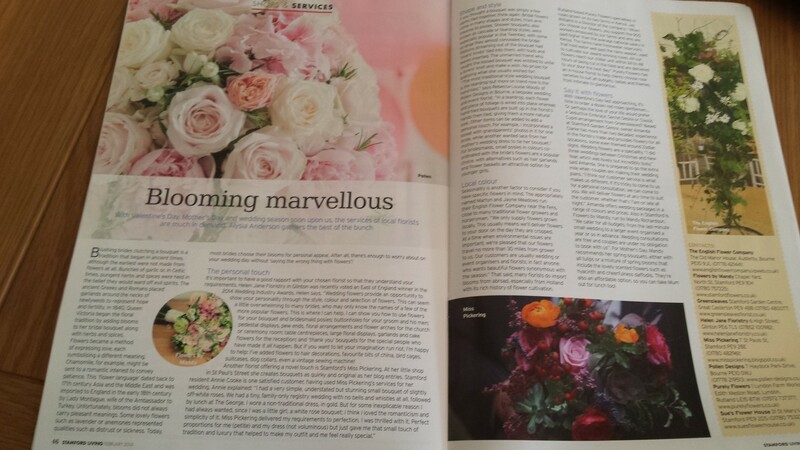 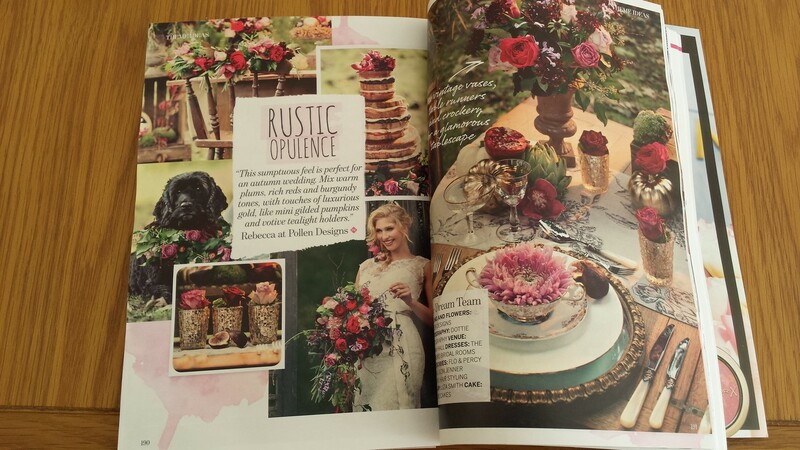 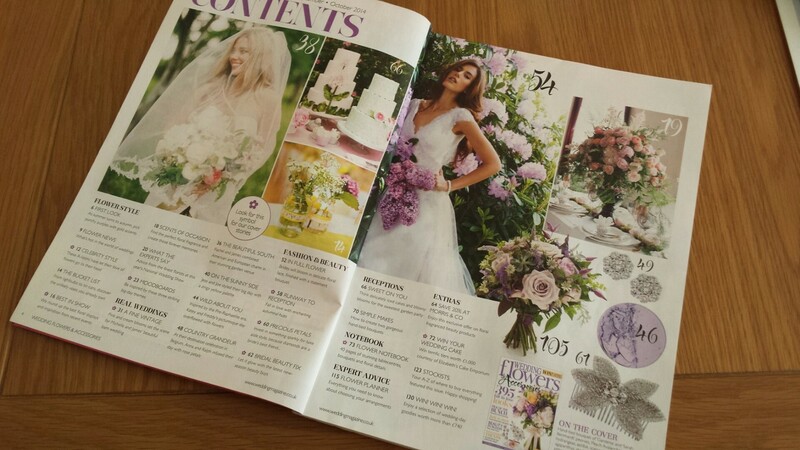 So excited to be asked to create flowers for the Wedding Flower and Accessories magazine. 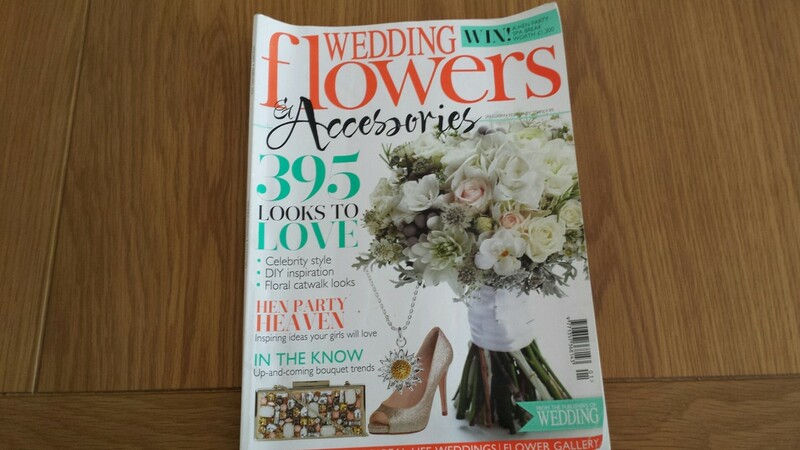 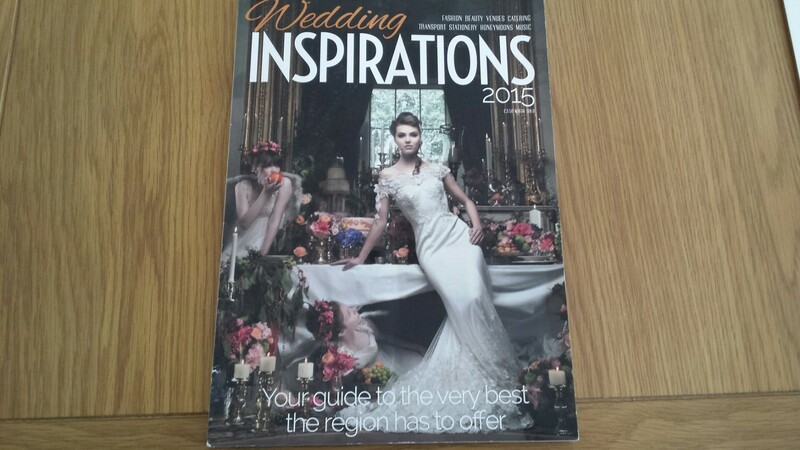 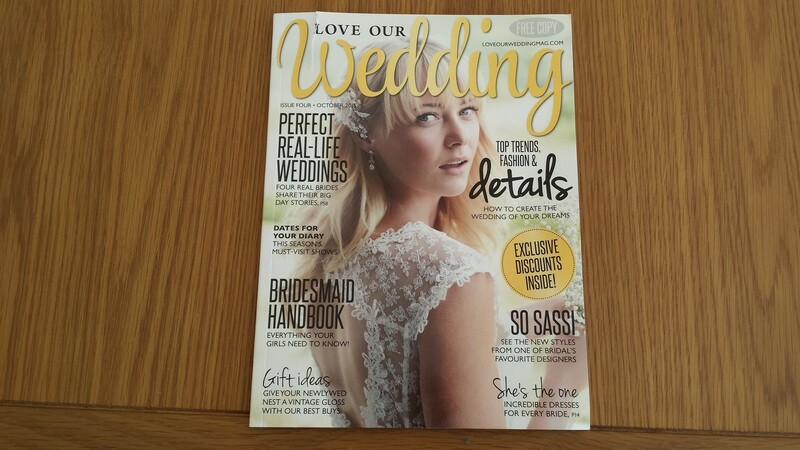 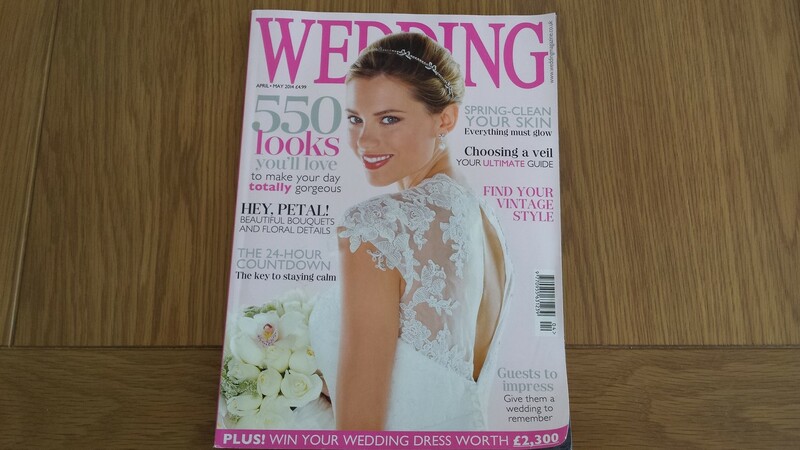 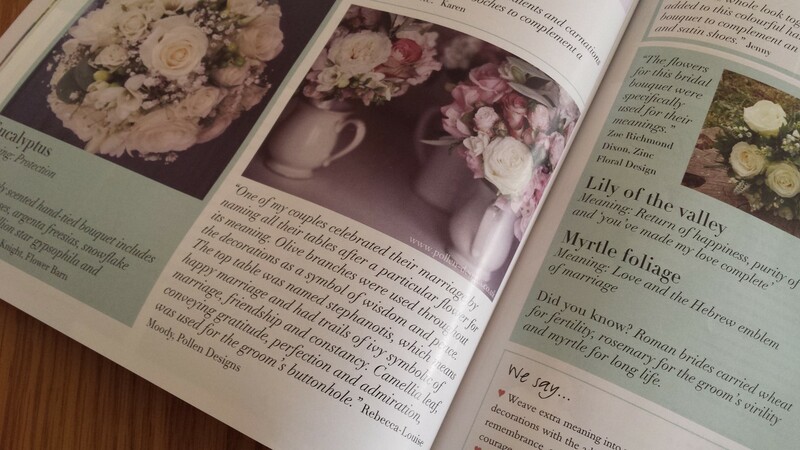 It really is the only up to date national floral magazine for weddings. 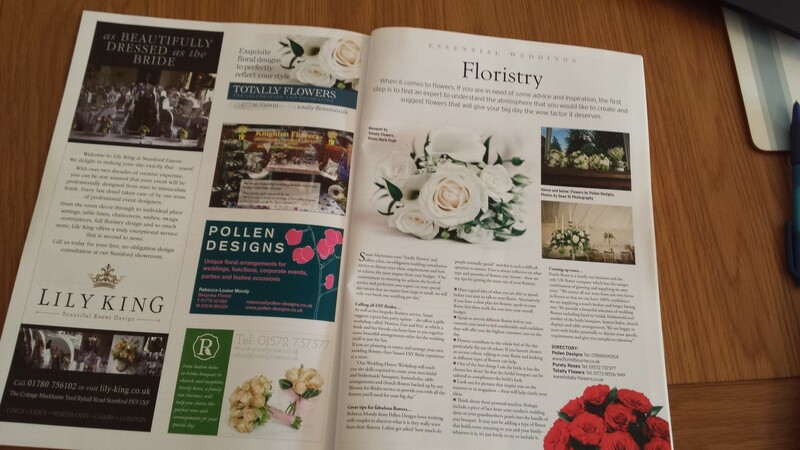 So an honour for Pollen Designs and then they asked again! 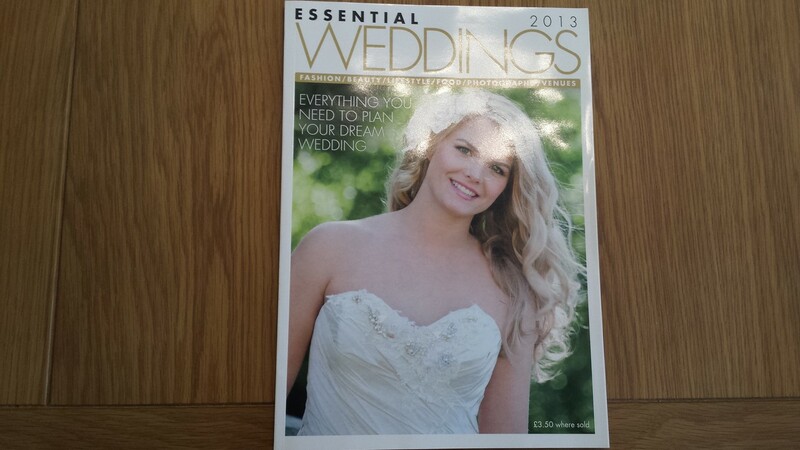 Obviously couldn't say no!! 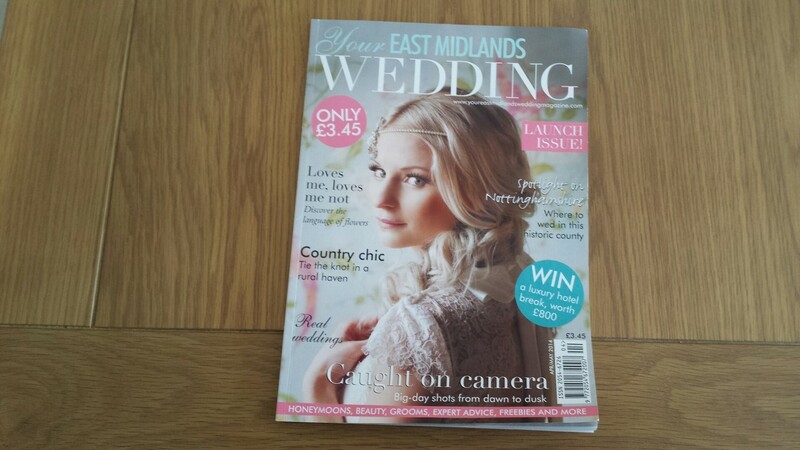 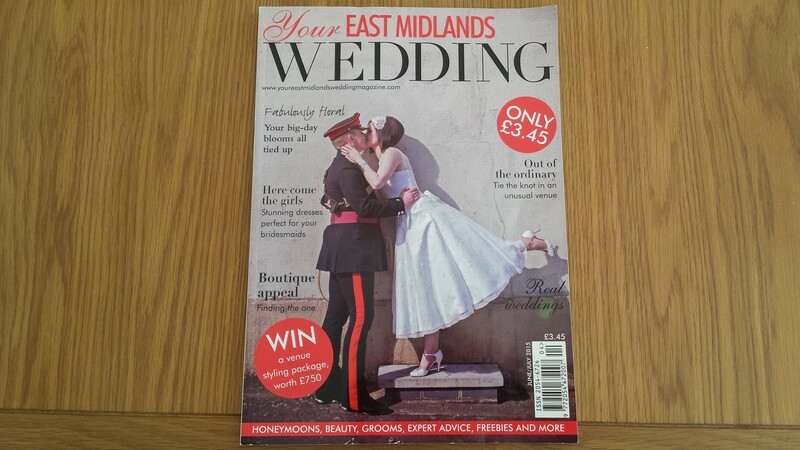 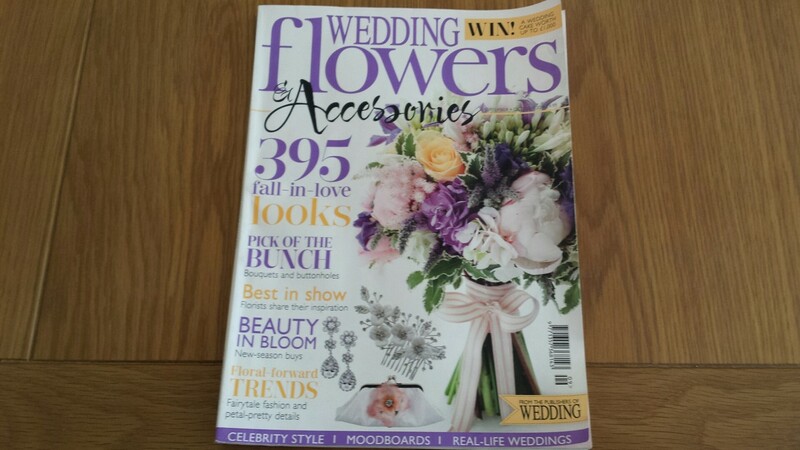 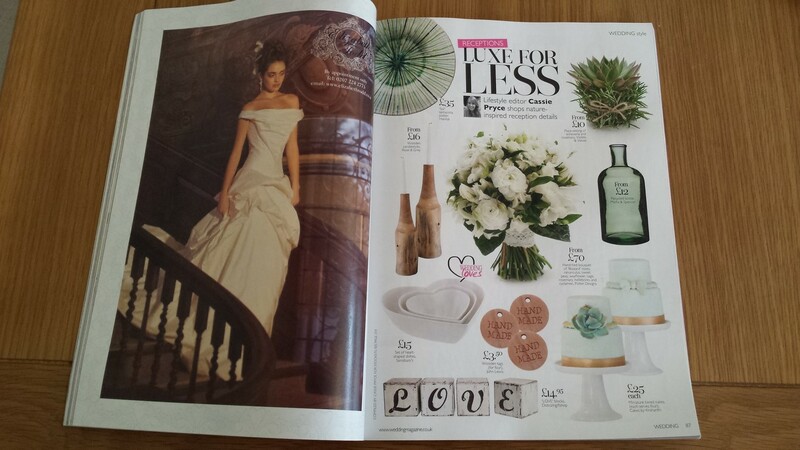 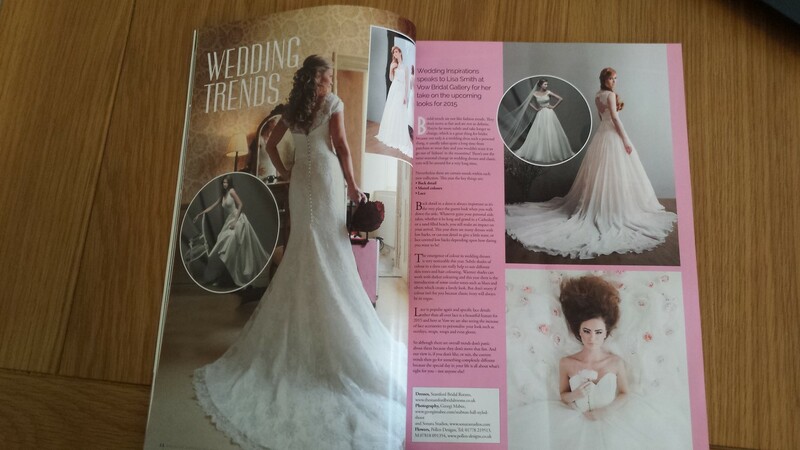 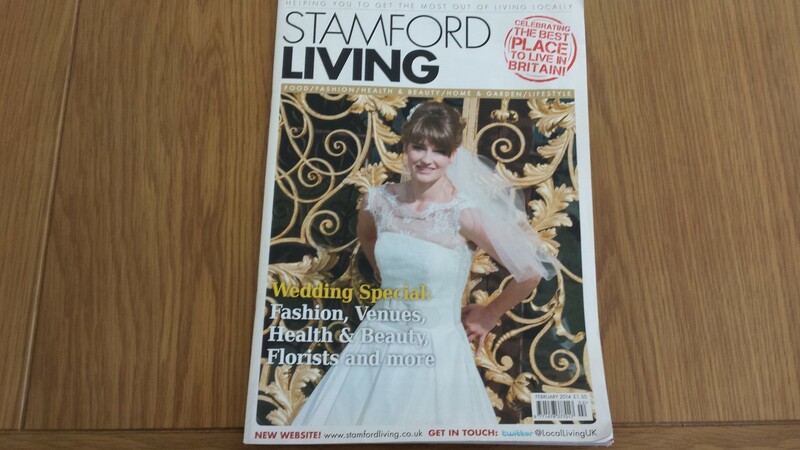 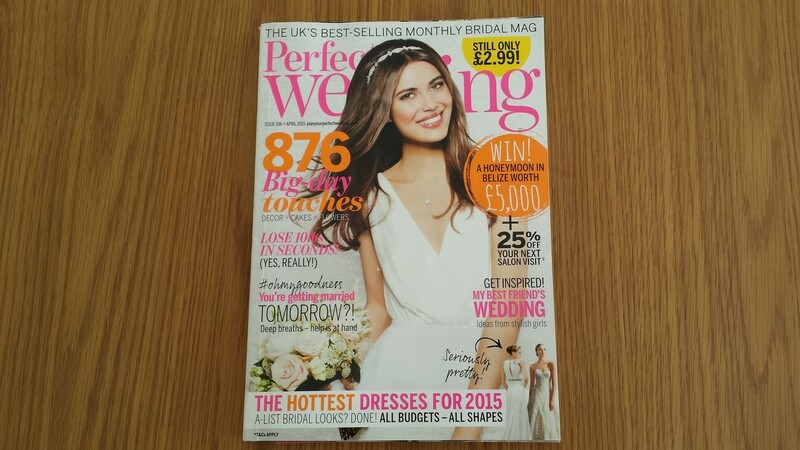 Here is a link through to the other Wedding Flower and Accessories magazine I was also asked to take part in. 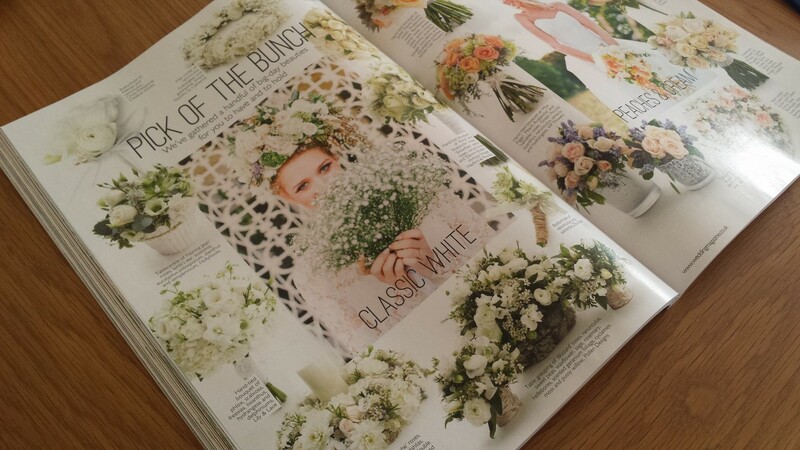 We had a flurry of interest when we where the official florist for the launch of a luxury bridal boutique in London. 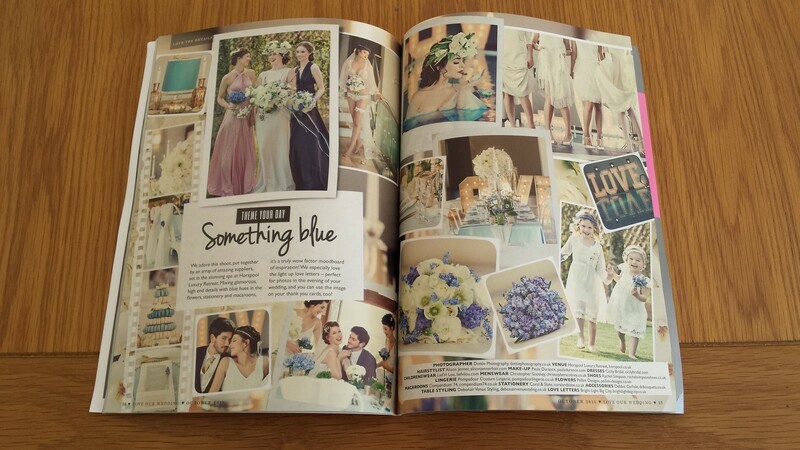 You can find some beautiful images of the day.here and below are all the links to different newspapers and blogs which covered the story.